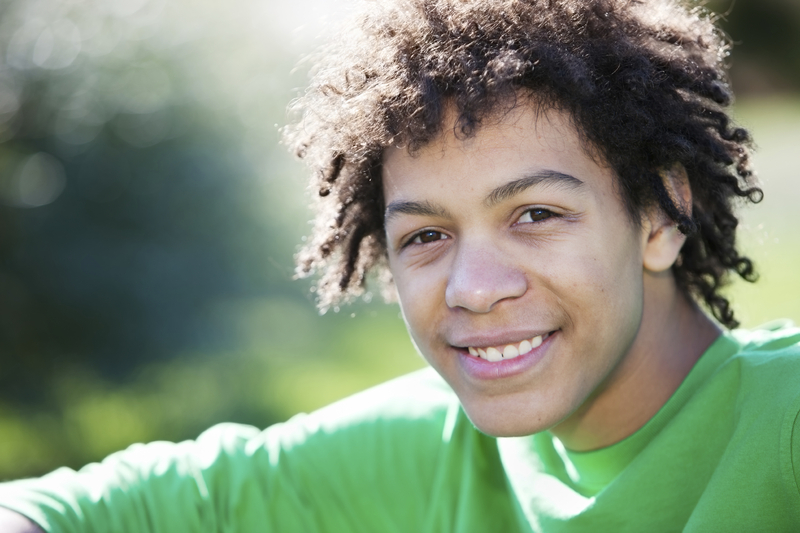 This initial Plan to Protect® Orientation Training (13-18) is designed for those who work with youth. This training meets insurance requirements and is part of striving for the HIGHEST STANDARD of protection. Please Note: If your program includes children, you should take the 0-18 course.